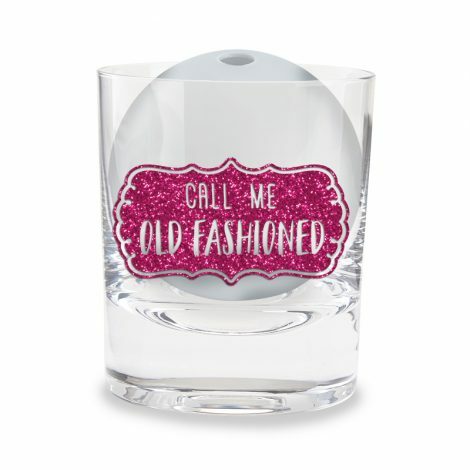 Fashion yourself an Old Fashioned in our new whiskey tumbler glass sets. 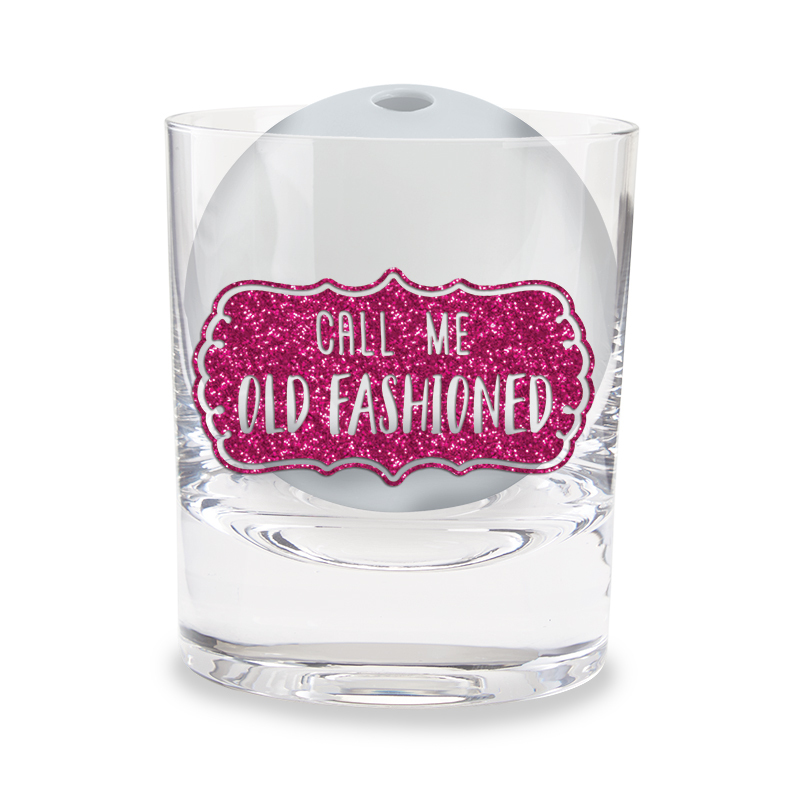 This tumbler is the perfect size and weight for your favorite beverage. 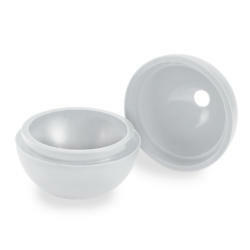 Put it on the rocks (or rock in this case) by using our spherical silicone ice mould. Makes 1 beautiful piece of ice that fits perfectly in the tumbler.